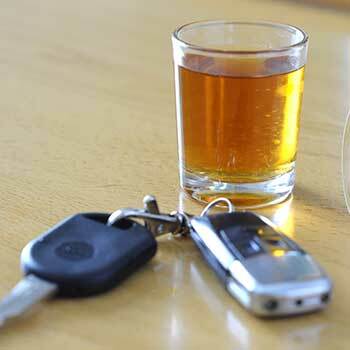 Why We Are the Best Tampa DUI Lawyers for You? Great attorneys solve problems. We are known to “go to the mats” for our clients. Experience Counts! Fernandez & Hernandez, LLC, provides aggressive, yet respected, reliable and responsible, legal services for those accused of a DUI crime. Consisting solely of trial attorneys, we dedicate ourselves to securing the best result for each and every client who enlists our services. Our services focus on individuals and their families and are unparalleled in cases involving criminal defense case. All of the Tampa DUI lawyers at Fernandez & Hernandez began their careers in public service, and we all take pride in “fighting for the little guy.” We take cases because we believe in for the people we care about. Each case that we select is handled with extreme care and given the amount of time it needs and deserves. 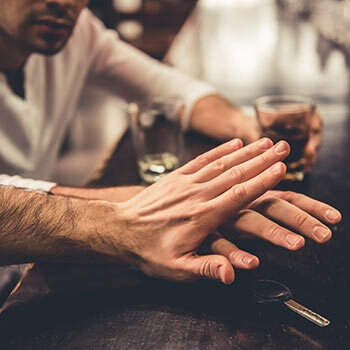 If you want to defend your DUI case, contact a Tampa DUI attorney from our firm at once so that your defense case can be immediately initiated and the necessary actions taken to fight for your freedom, your license and your future.. Call us today if you have been arrested for a DUI, Felony DUI, DUI Manslaughter, Vehicular Homicide, or any other alcohol related offense. Do You Want to Book a Free Consultation? 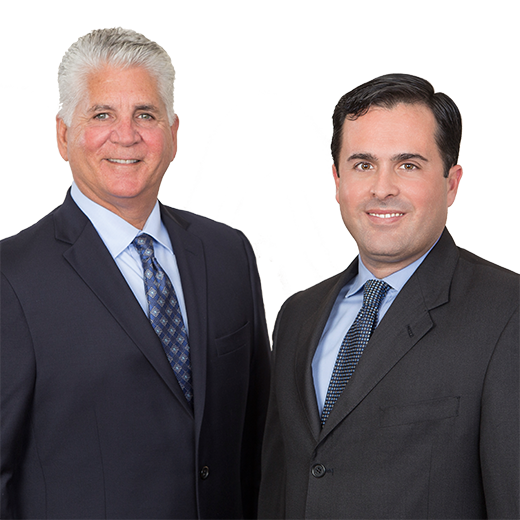 The Tampa DUI lawyers at Fernandez & Hernandez are genuinely interested in the welfare of our clients. We always try to do more than merely obtain a successful result in a particular case. We want to achieve customer satisfaction so that they refer their friends and family to us when they are in need. 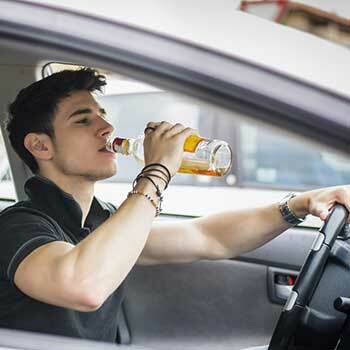 If you drink alcohol and drive you dramatically increase your chance of being in a crash Furthermore, Tampa Bay, specifically Hillsborough and Pinellas counties, are very aggressive in getting DUI convictions. Hillsborough county (Tampa Police Department and Hillsborough County Sheriff’s Office) have squads that only pursue DUI cases. The DUI units are highly trained law enforcement officers who specialize in DUI investigations. These DUI investigators are highly motivated and trained to gather evidence of impairment. This is where we can help in defending your case. 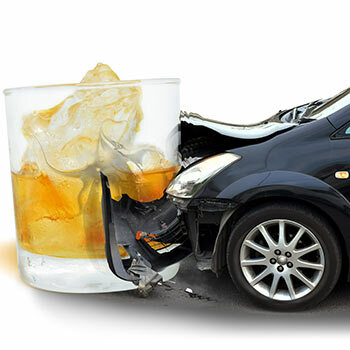 The Fernandez & Hernandez Firm’s lawyers handle DUI / Drunk driving defense cases throughout the entire Tampa, South Tampa & West Tampa area. Areas we service include Town ‘n’ Country, Brandon, Riverview, West Tampa, West Chase, Hyde Park, Culbreath, West Shore, Palma Ceia, 33635, 33615, 33634, 33626, 33625, 33508, 33509, 33510, 33511,33568, 33569, 33578, 33579 & all of Hillsborough County and the state of Florida. 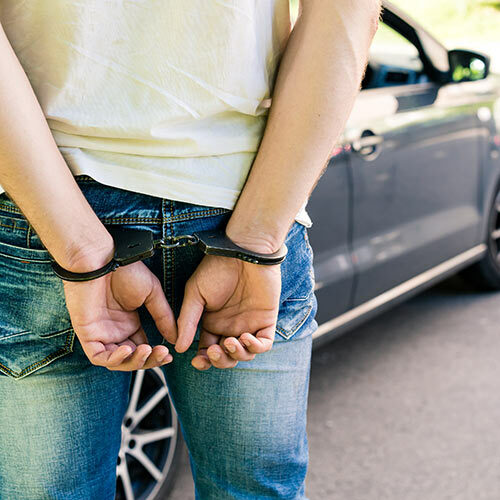 Daniel J. Fernandez defends individuals charged with misdemeanor and felony criminal offenses throughout the Tampa Bay area and the State of Florida. Martin is perhaps most well-known and respected for the commitment, tenacity, approachability, and resourcefulness that he brings to bear on behalf of his clients. Follow Us on Our Social Links! ¿Por qué debería contratar a un abogado de DUI en Tampa? ¿Por qué debería contactar a un abogado de DUI? Wonderful attorney. My husband is a contractor and he was having some trouble with one of his customers. I found Mr Fernandez on google and so happy that I did. He resolved his case very fast and effectively. Don’t hesitate to call him you will not be disappointed! This firm is phenomenal. Martin Hernandez is the best lawyer that l have ever had to deal with. He is on top of the game and constantly keeps me updated. He returns phone calls the same day or the next day and his staff is extremely knowledgeable. Martin Hernandez is a high integrity, productive, team player who has accomplished goals that he has set, as well as from his clients. Throughout the time I worked with him, Martin showed extreme determination to get the best outcome possible. Mr. Fernandez was an excellent attorney and made me feel protected, informed, and comforted through a long and scary process. His whole staff was knowledgeable, kind, and prompt in helping everything move as quickly and smoothly as possible. © Fernandez & Hernandez LLC - 2018. All rights reserved.The material provided in this web site is intended to be used as general information and not as legal advice. 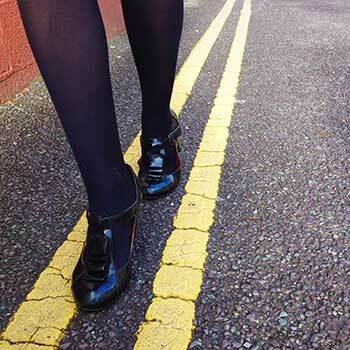 You should schedule an appointment with an attorney for professional advice regarding your particular case. You should avoid sending any sensitive, confidential or damaging information via e-mail since mail on the Internet is not secure. We strongly recommend that you contact either Martin J. Hernandez or Daniel J. Fernandez as soon as possible if you are seeking legal representation. Our early intervention is crucial. We have emergency assistance available 7 days a week, every day of the year.